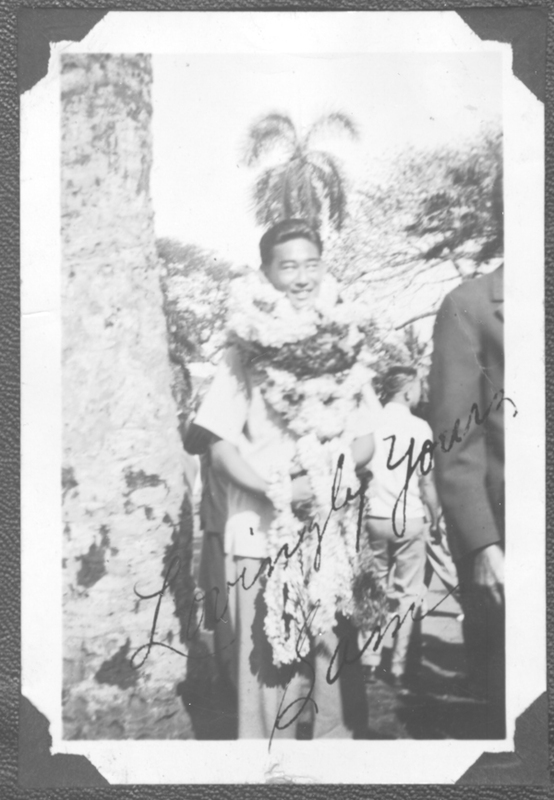 Sam Saburo Tomai was born in Honolulu in 1915, the first in his family to be born in Hawaii. 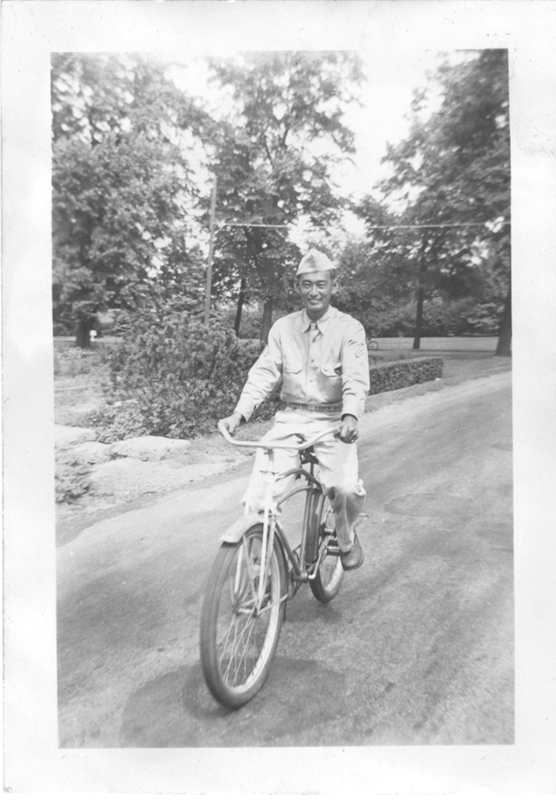 And as his name “Saburo” indicates, he was the third son. 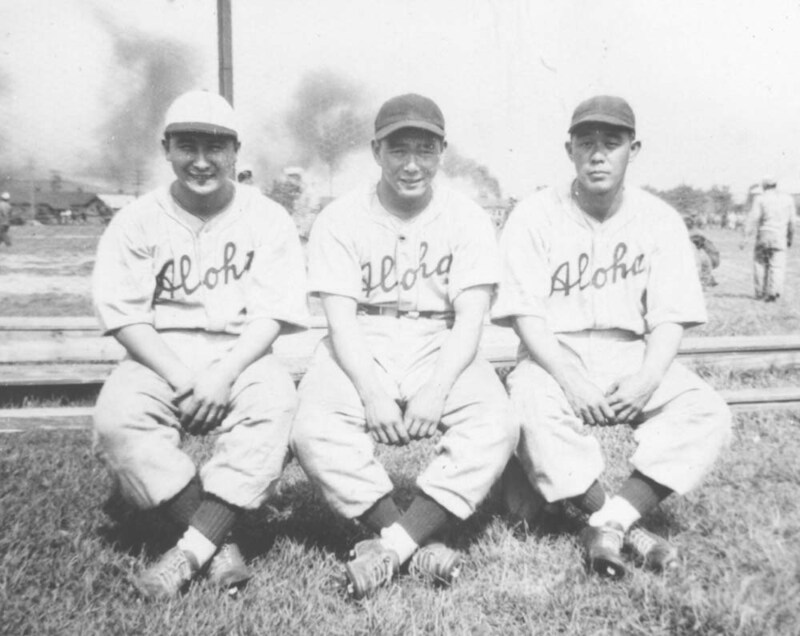 He lived in Kakaako and graduated from McKinley High School and the Hongwanji Japanese Language School. 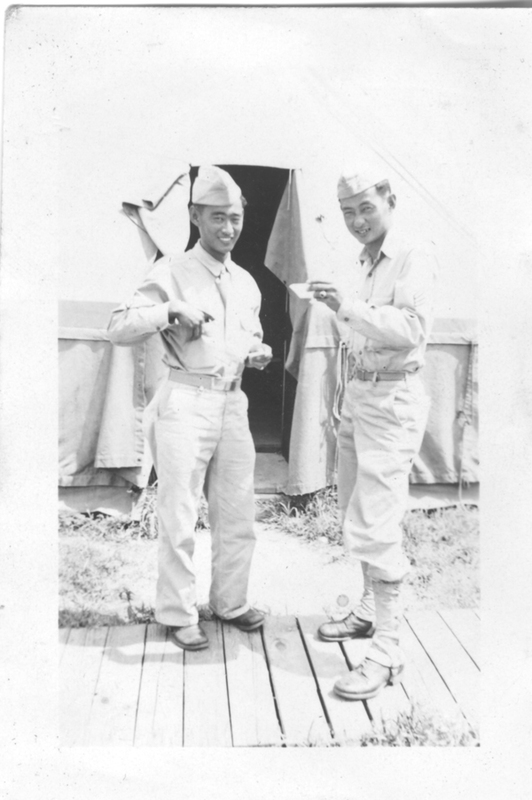 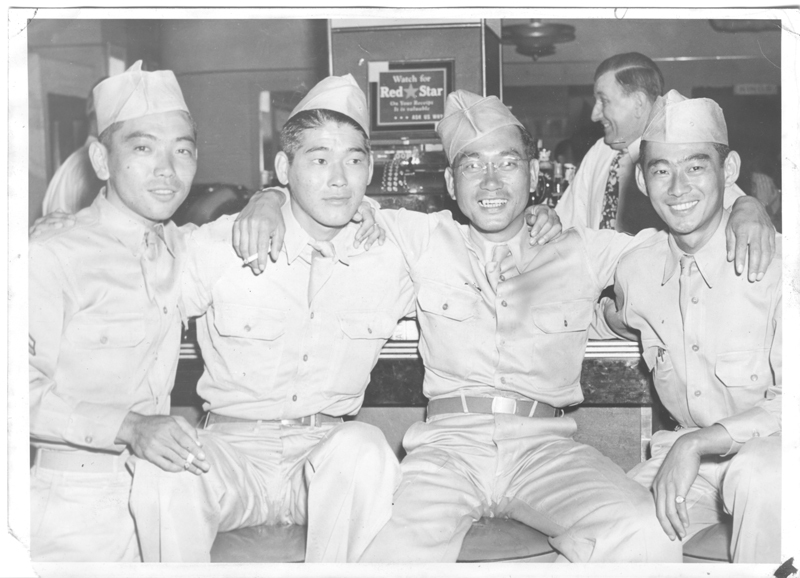 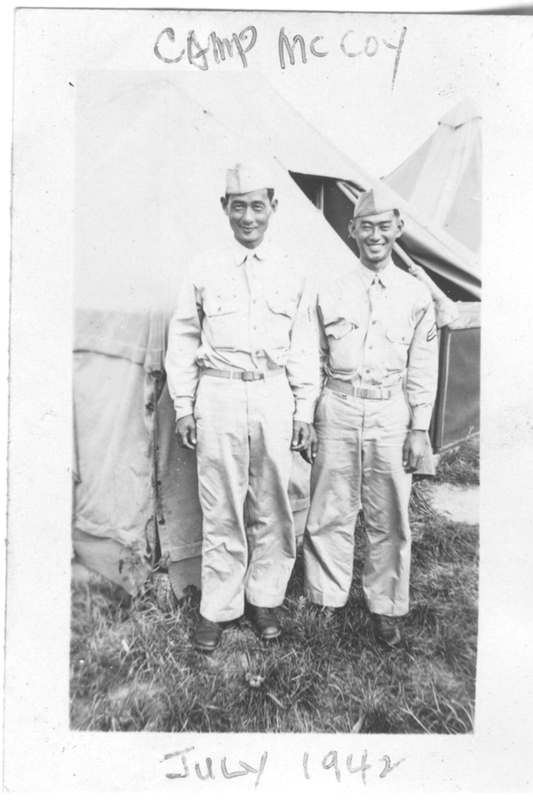 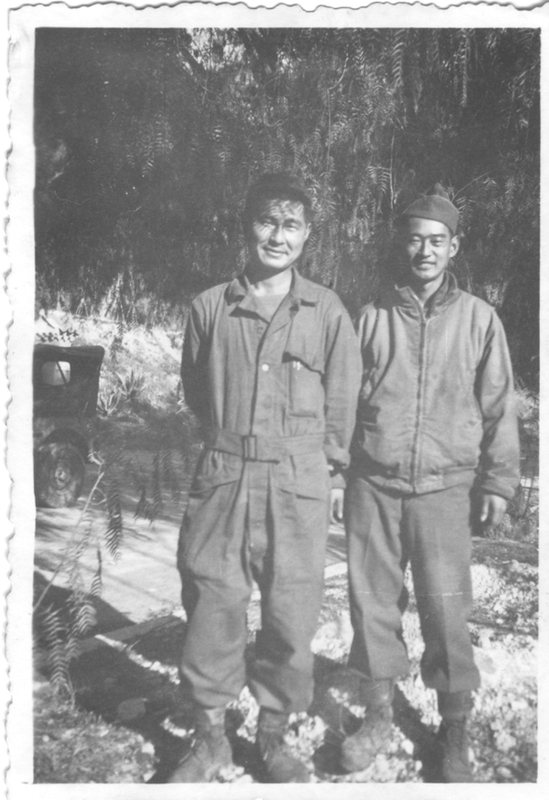 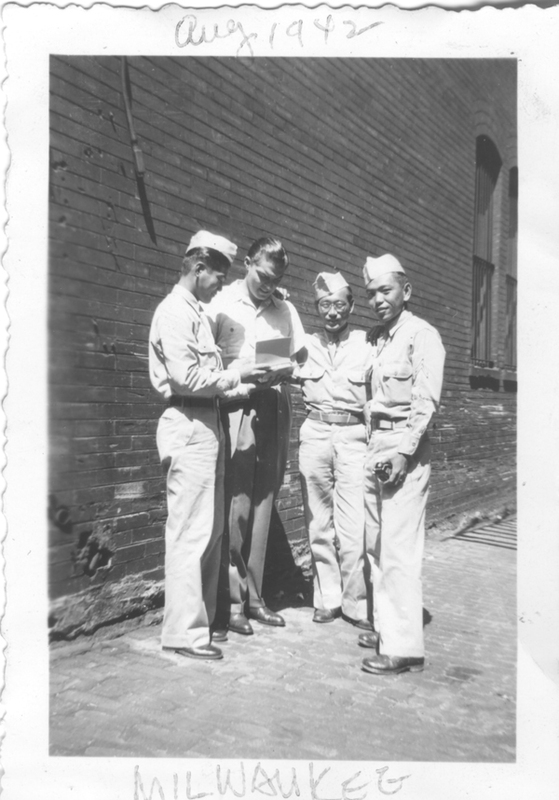 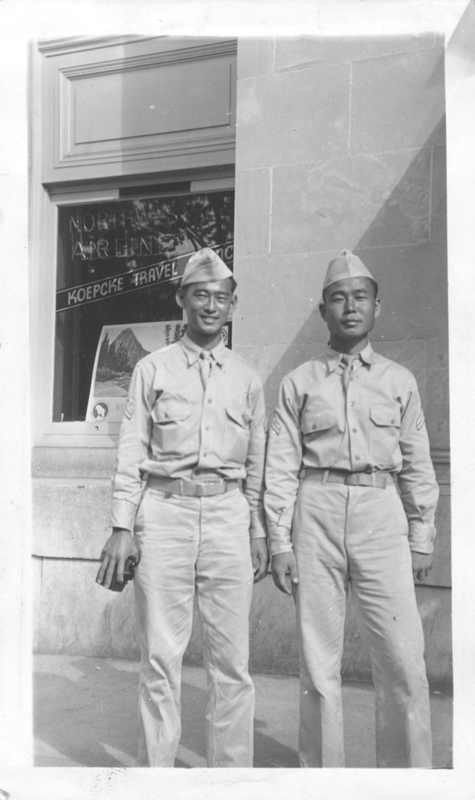 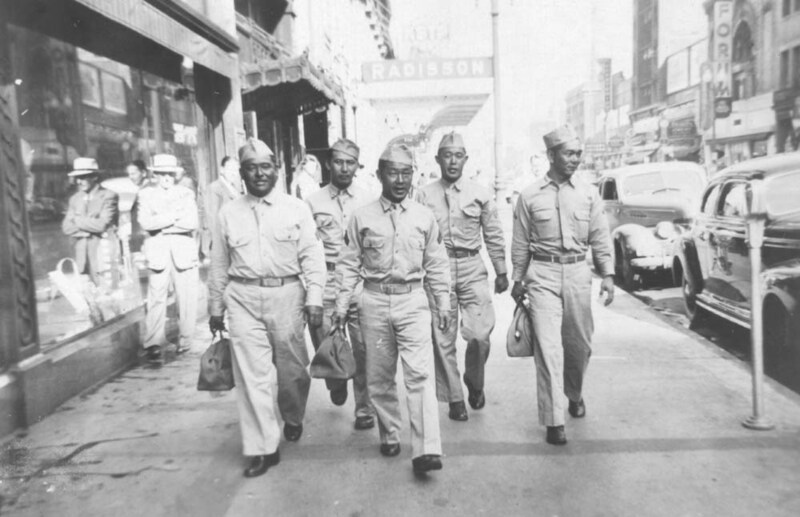 After the attack on Pearl Harbor, Tomai was drafted into the 298th Infantry Regiment of the Hawaii National Guard. 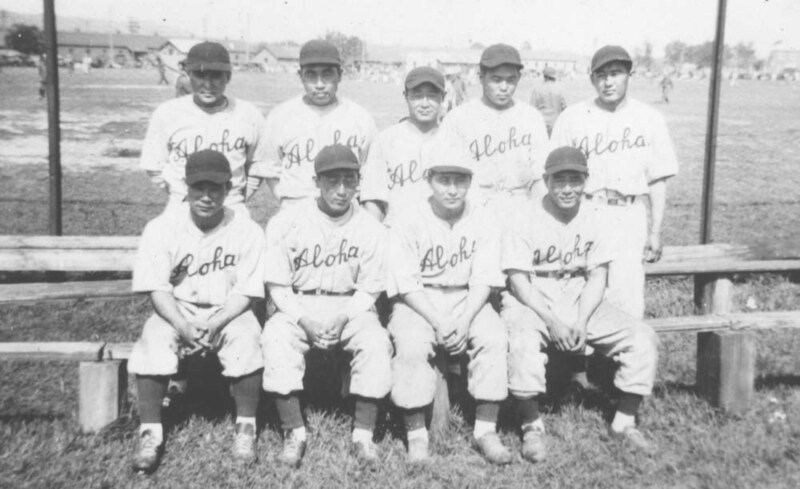 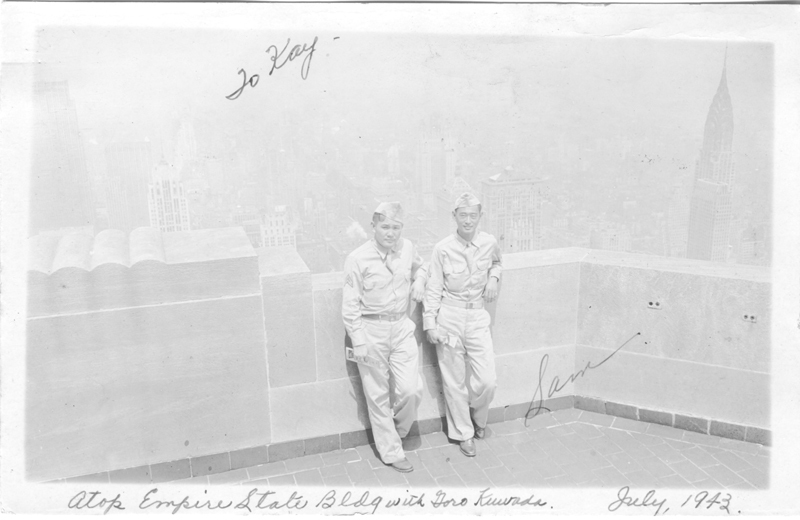 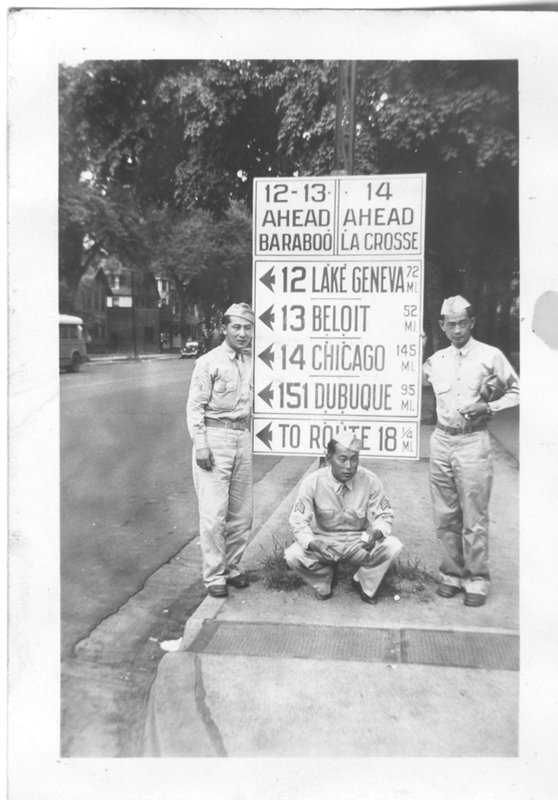 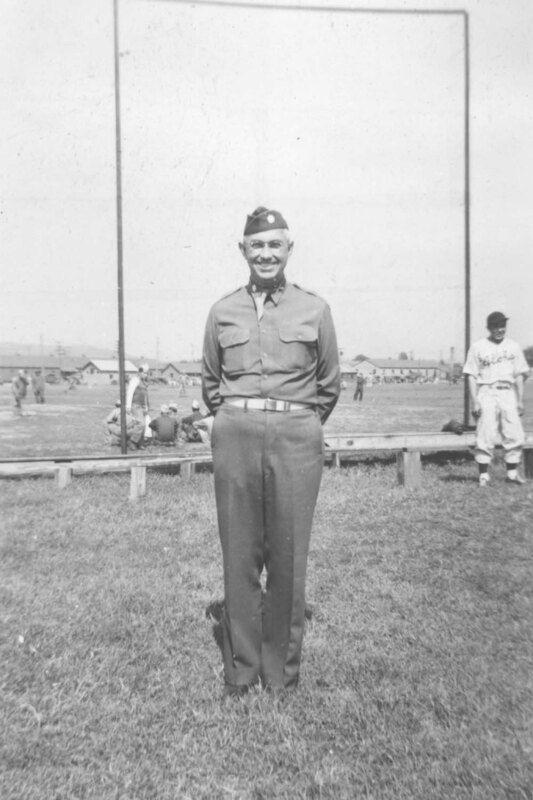 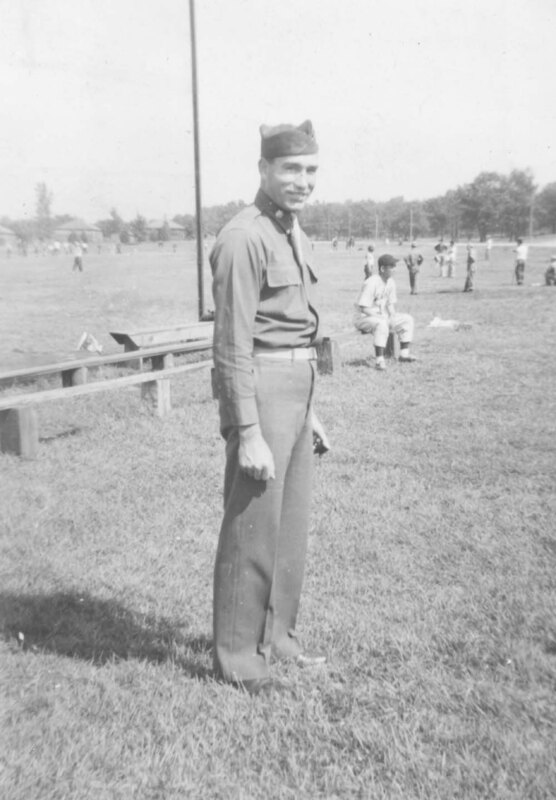 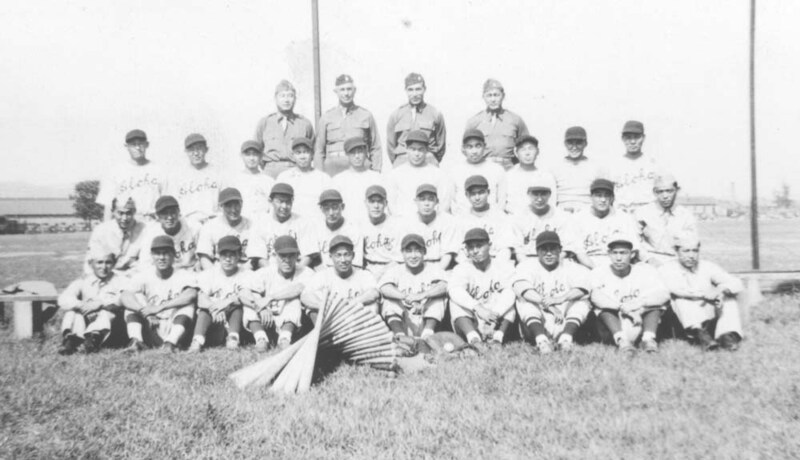 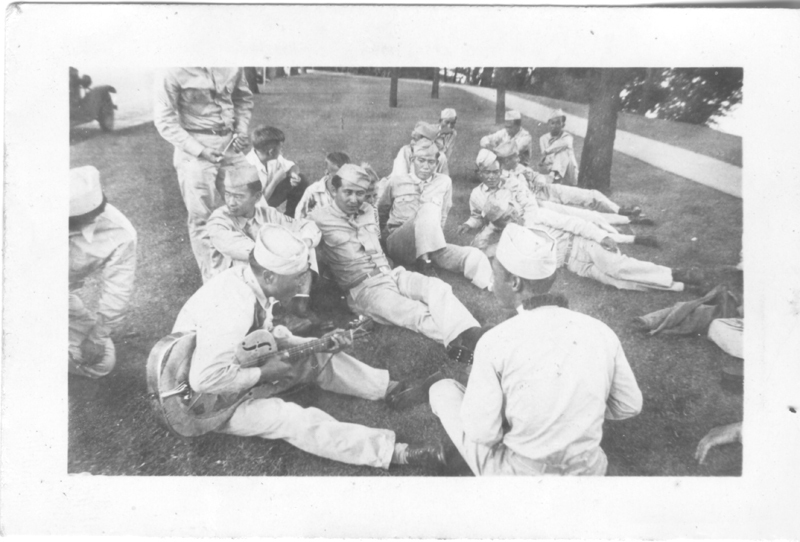 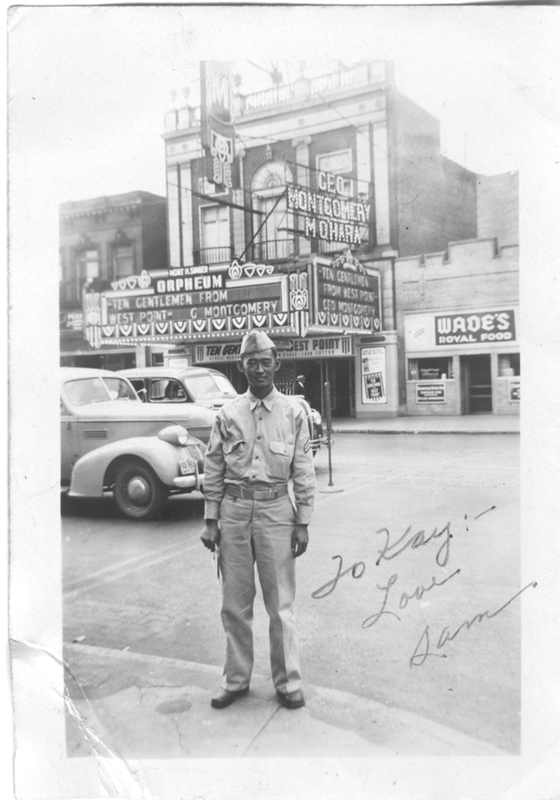 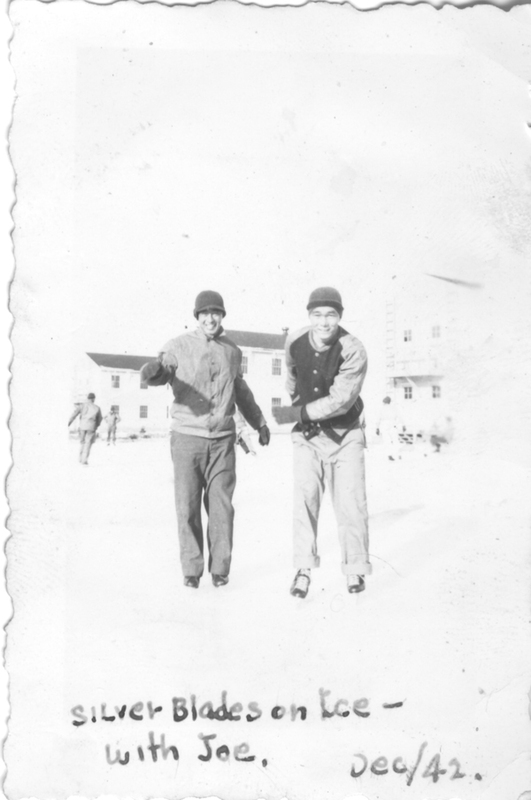 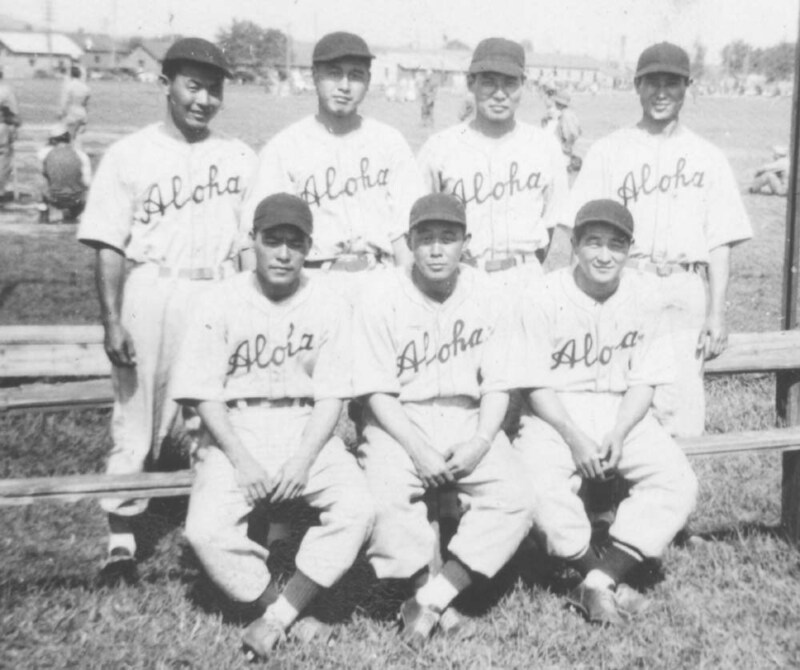 During basic training with the 100th Infantry Battalion at Camp McCoy, Wisconsin, he played shortstop for the Aloha Team, made up of 100th members, which toured throughout the state. 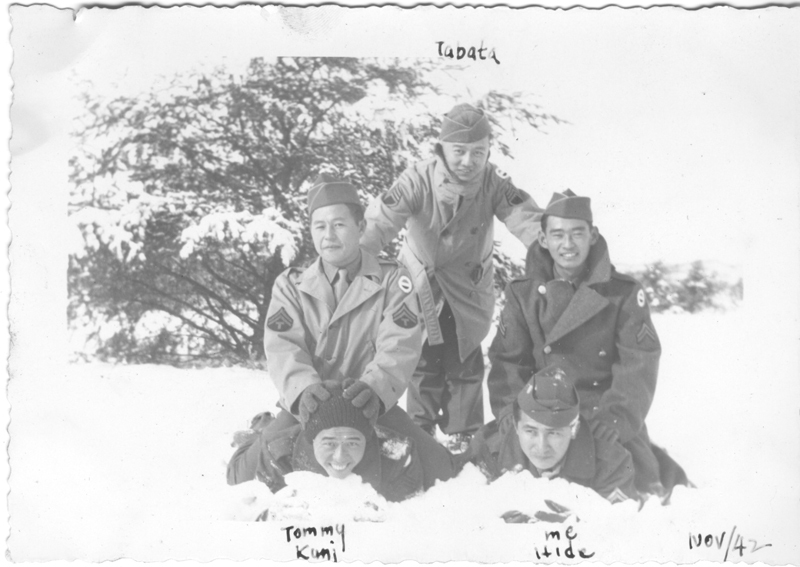 At Camp McCoy, Tomai was asked to take the test to be in the M.I.S. 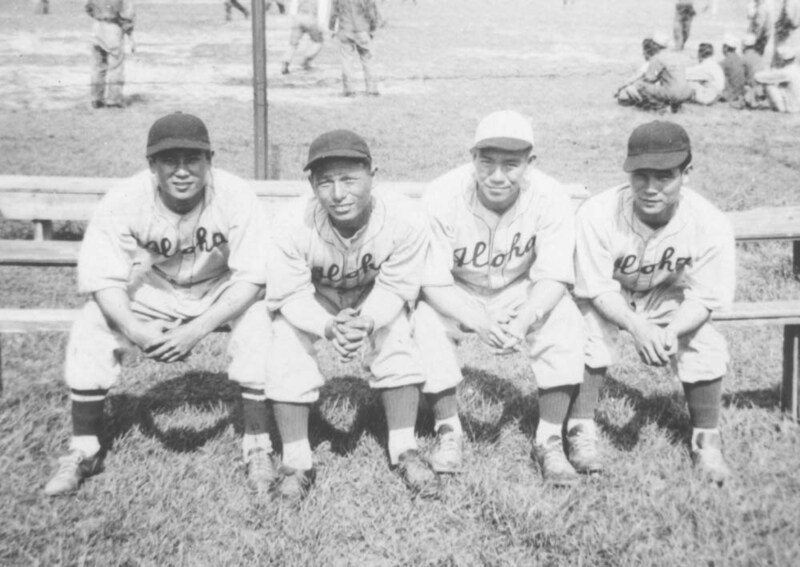 but missed it to play baseball. 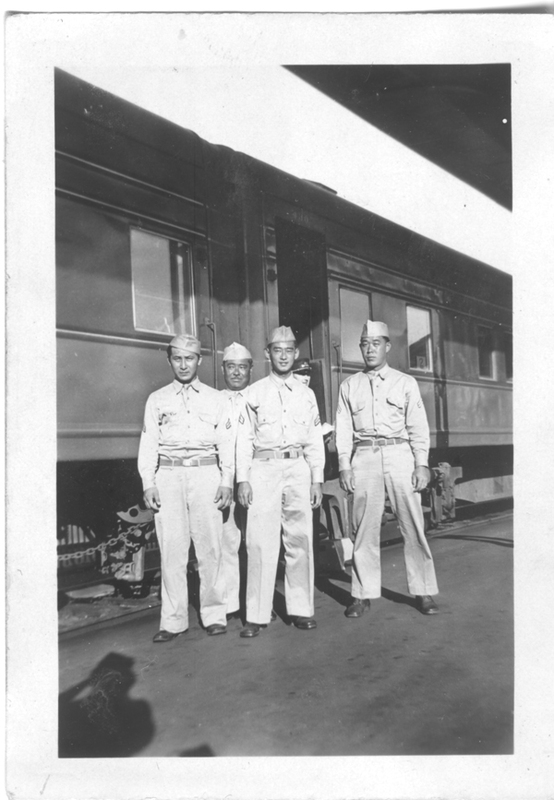 Tomai went to Italy and France with the 100th Battalion. 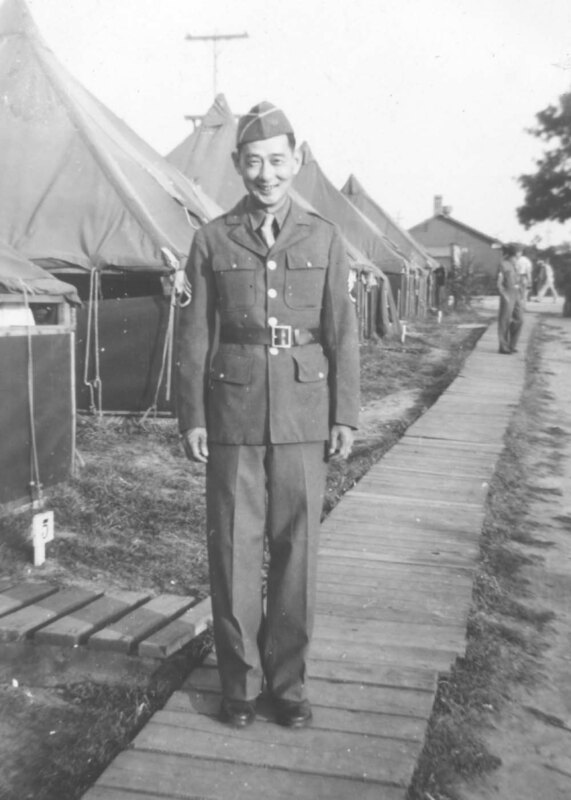 A sergeant in B Company, he was the company clerk and responsible for collecting part of the men’s paychecks that went to a fund for the formation of the Club 100 after the war. 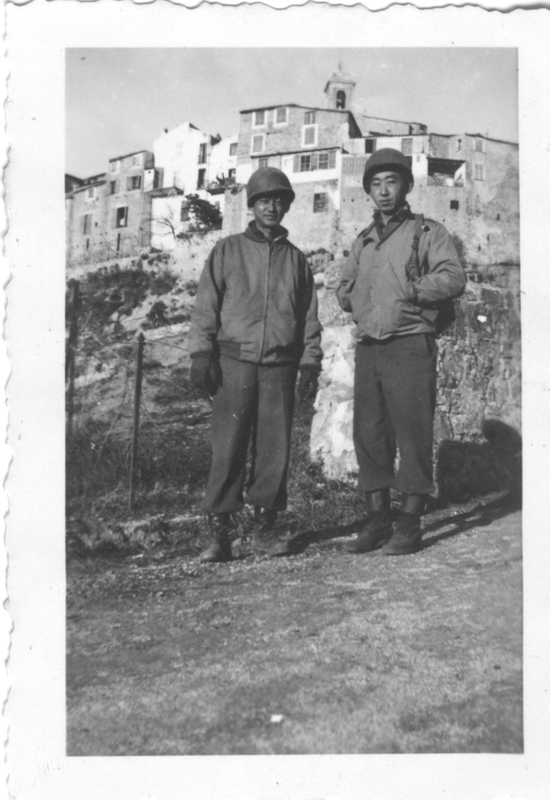 In Italy he fell in love with opera and would always sing arias around the house. 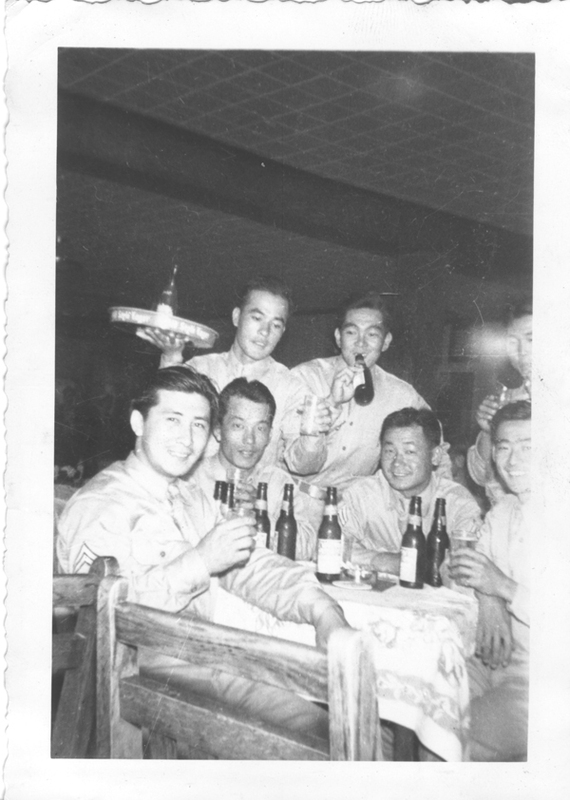 Club 100 was always a part of his heart. 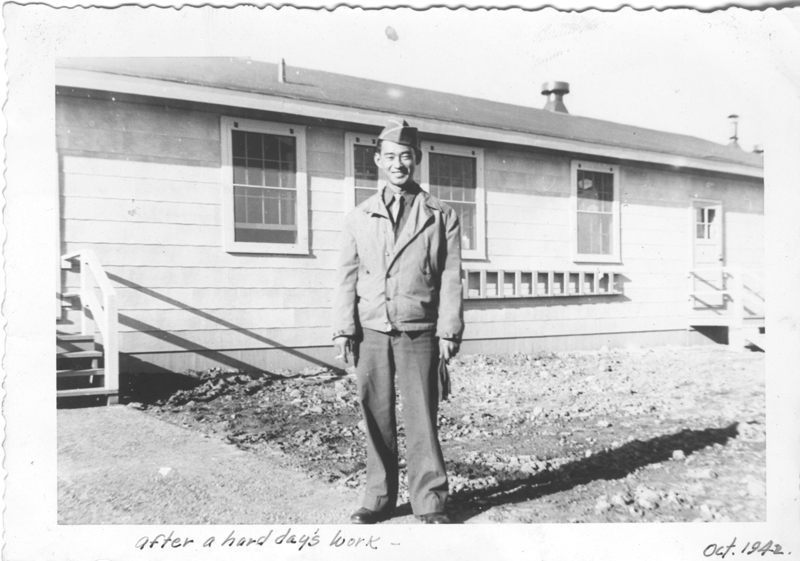 When he returned to Hawaii after the war, Tomai married his girlfriend, Thelma Tanaka, with whom he corresponded throughout the war. 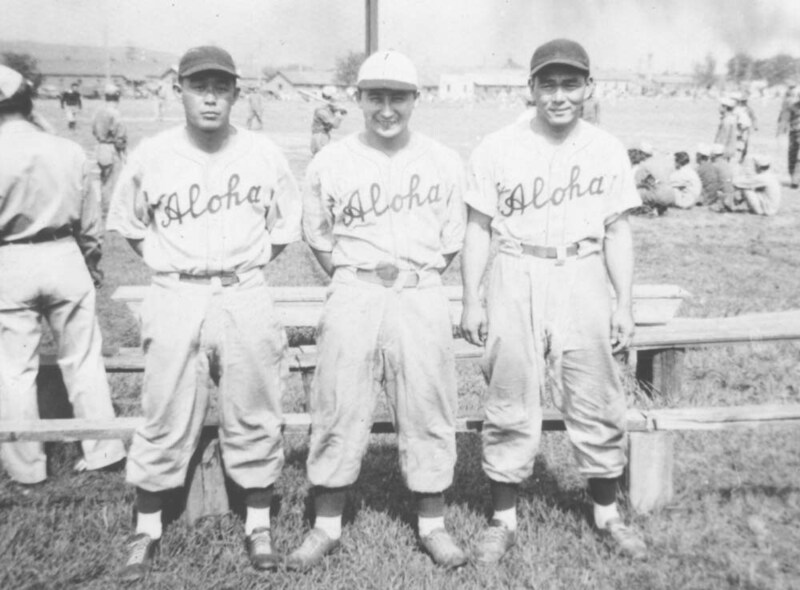 They lived in Kailua where he coached Little League Baseball as well as the Kailua High School baseball team that won the state championship. 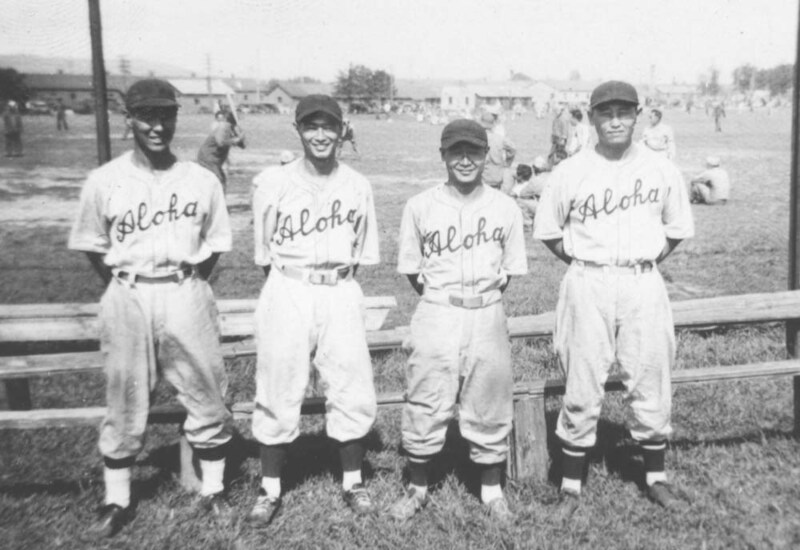 He also played shortstop on the Kailua Makule Club League. 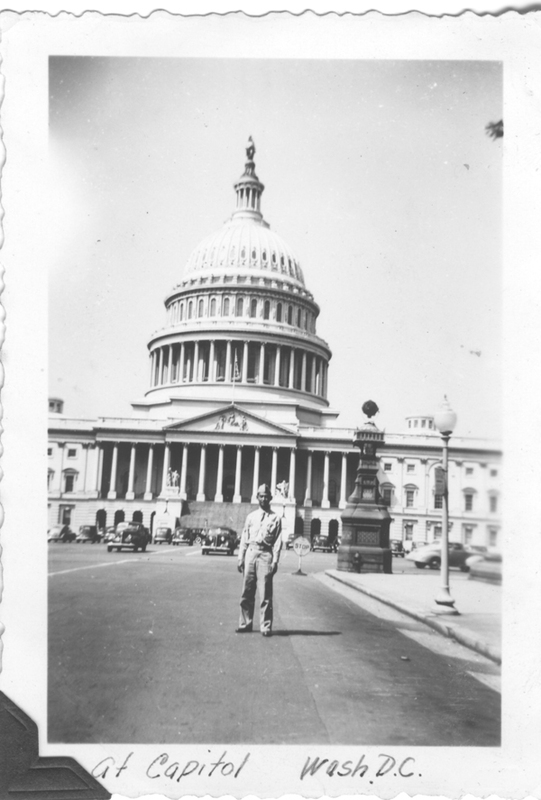 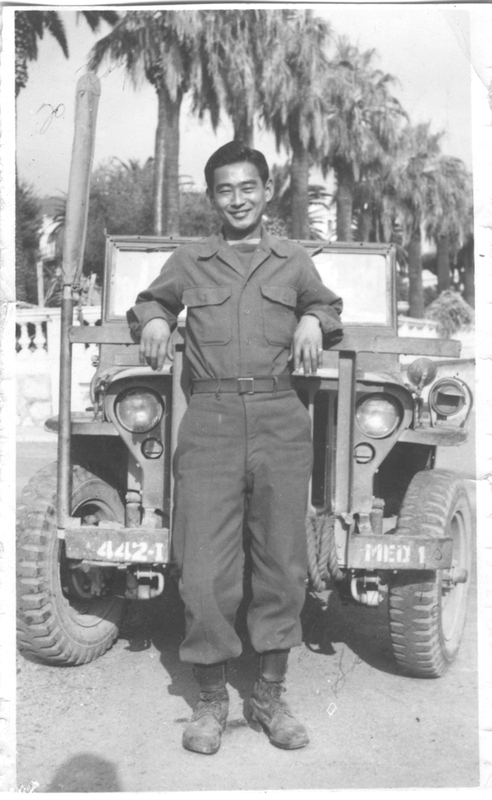 As a returning vet, he went to work for the State of Hawaii as a clerk in the Department of Social Services and subsequently retired as Supervising Accountant. 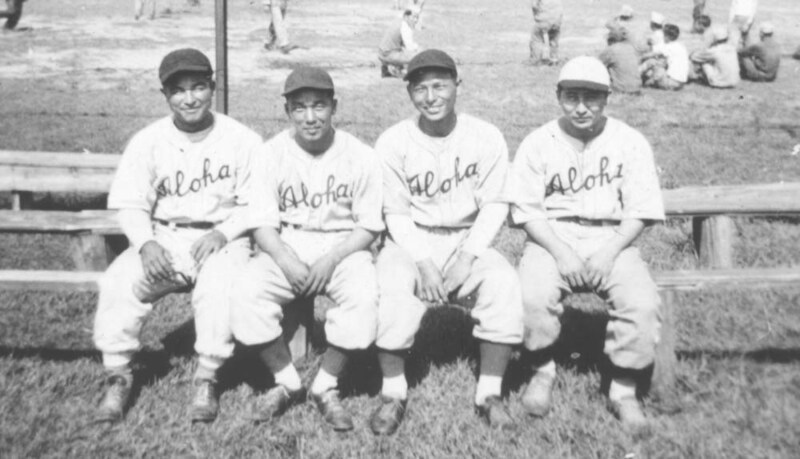 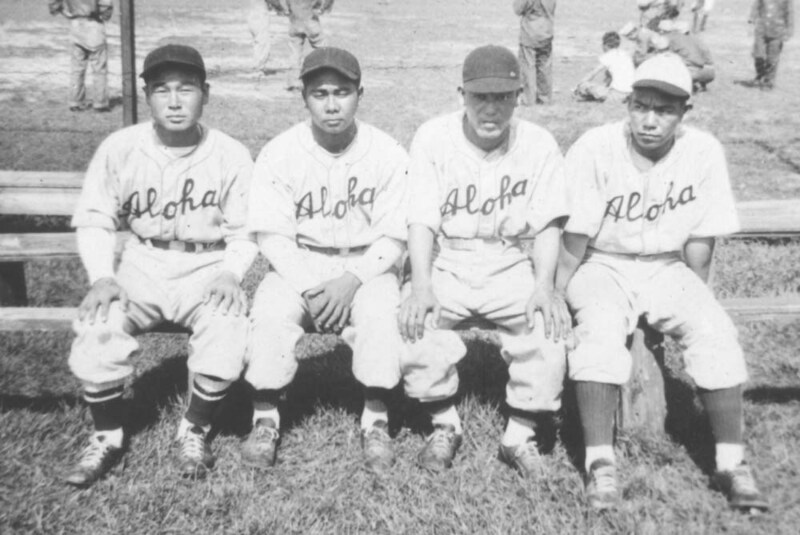 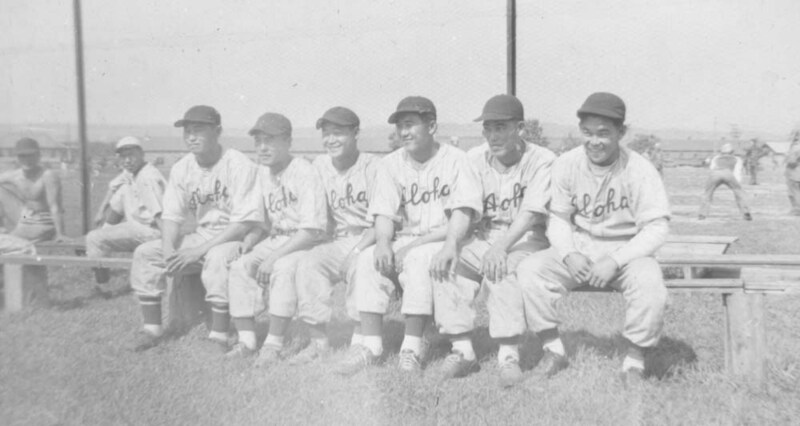 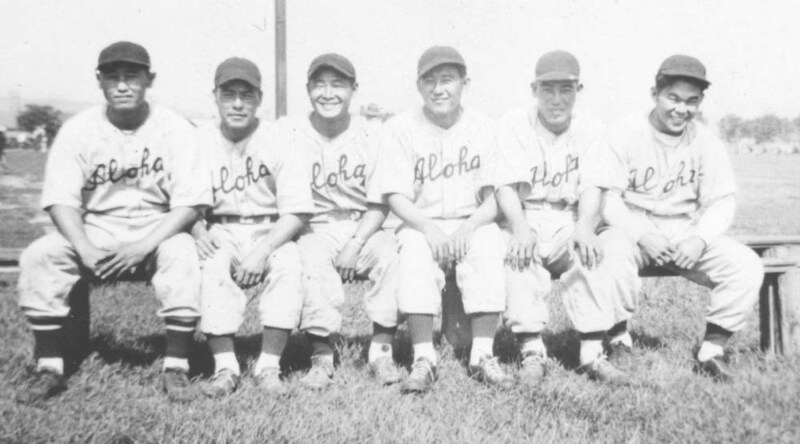 There is a picture of him in his Aloha Team baseball uniform in the Japanese American National Museum in Los Angeles. 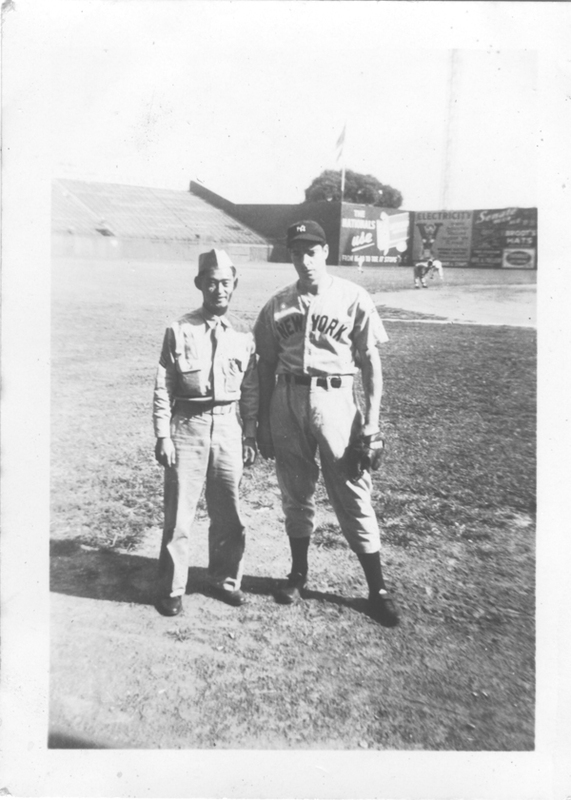 He passed away in June 1995 at the age of 80 and always loved baseball. 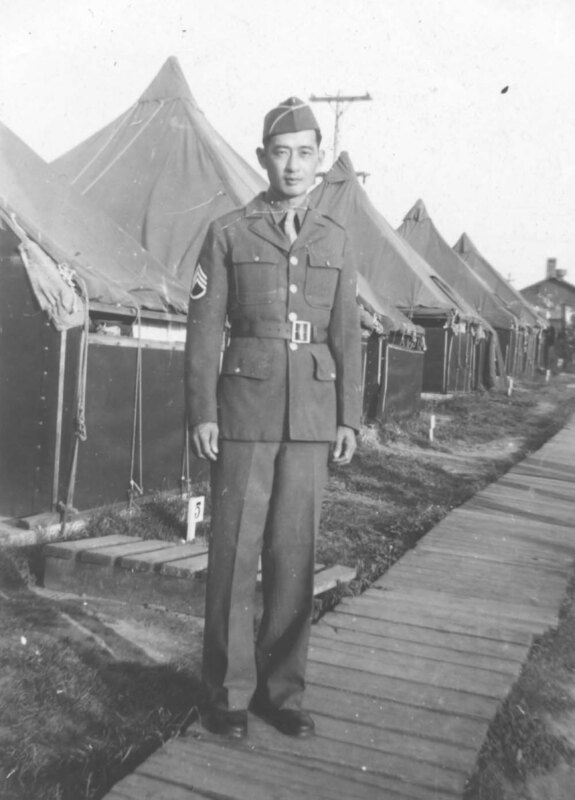 In November 2011, his granddaughter Lyra Mirei Erlandson Allen represented him in Washington, D.C. when the 100th Infantry Battalion, 442nd Regimental Combat Team, and Military Intelligence Service were awarded the Congressional Gold Medal for their service in World War II.